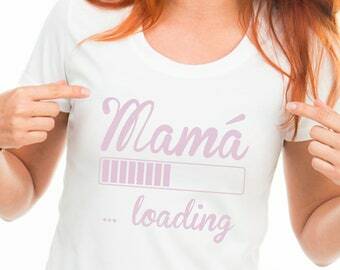 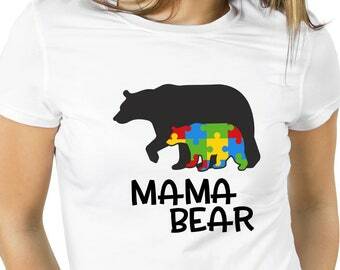 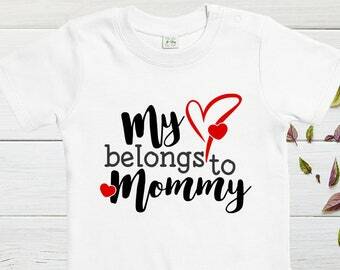 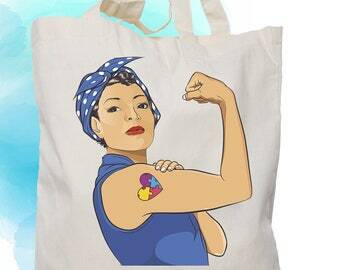 Beautiful t-shirt to give to mom of child with autism. 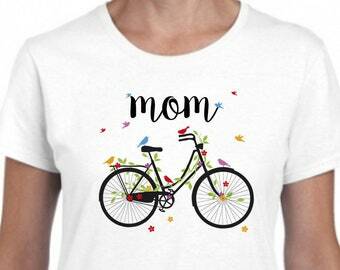 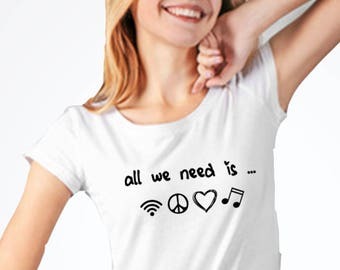 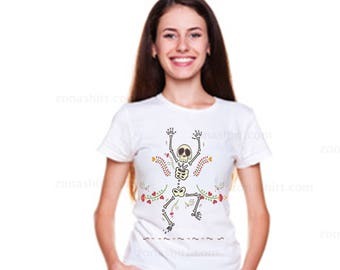 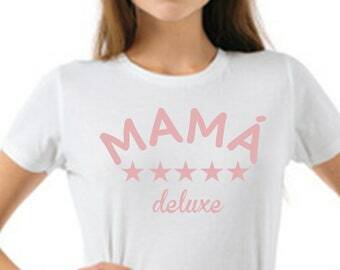 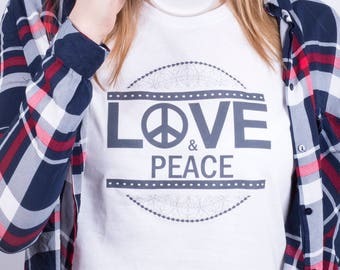 Basic white t-shirt, personalized with the design about autism. 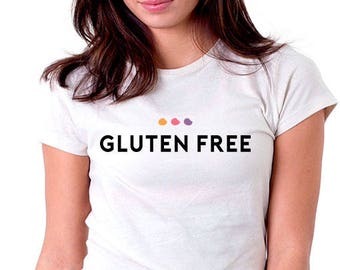 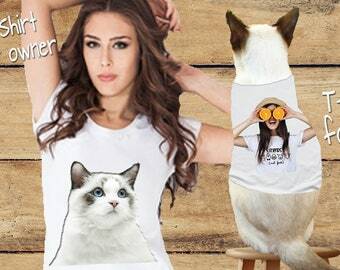 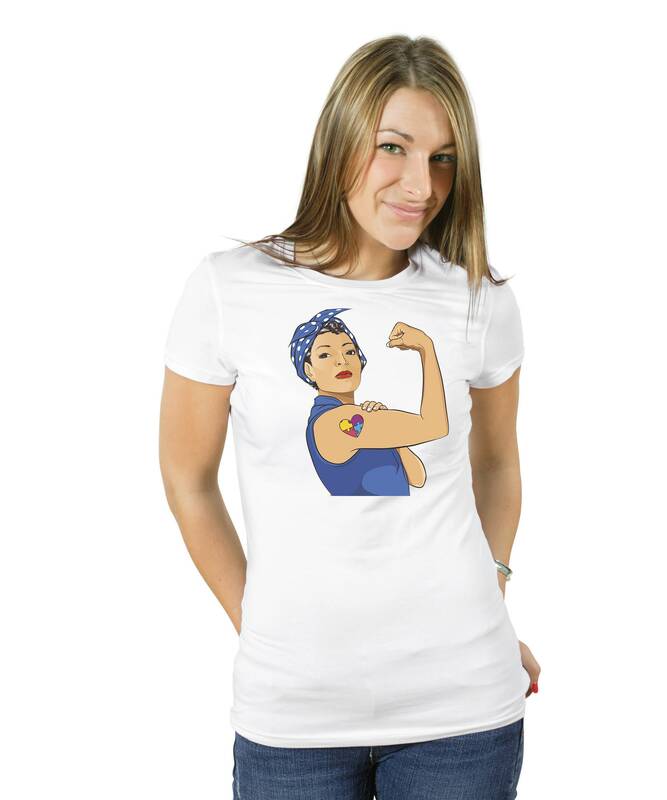 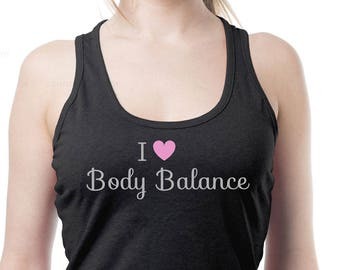 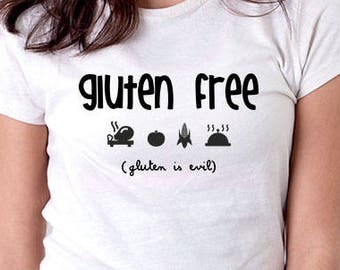 Available in two models: women's basic t-shirt and unisex basic t-shirt.